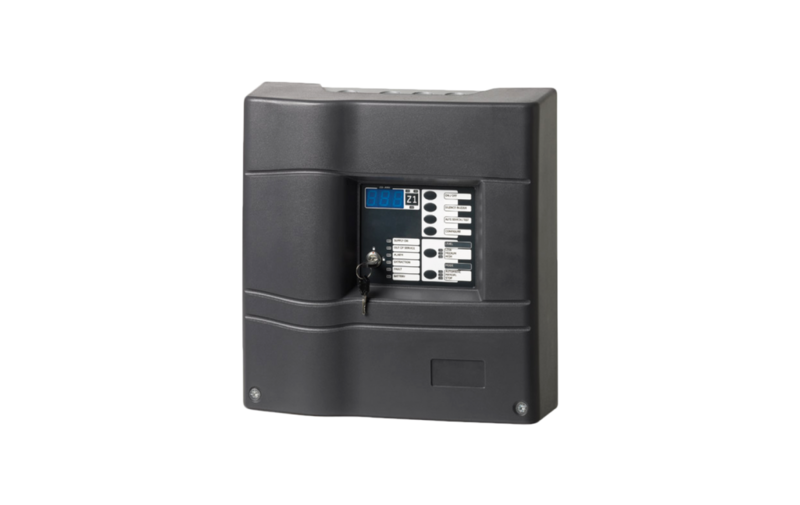 The KM301 is a 1 Zone Carbon Monoxide (CO) detection control panel designed for applications where concentrations of CO may accumulate and needs to be controlled in order to protect lives. The panel is able to accommodate 1 supervised detection zone using KM170 or KMD300 CO detectors. The panel is compliant with UNE 23-301-88, CE, WEEE and RoHS.